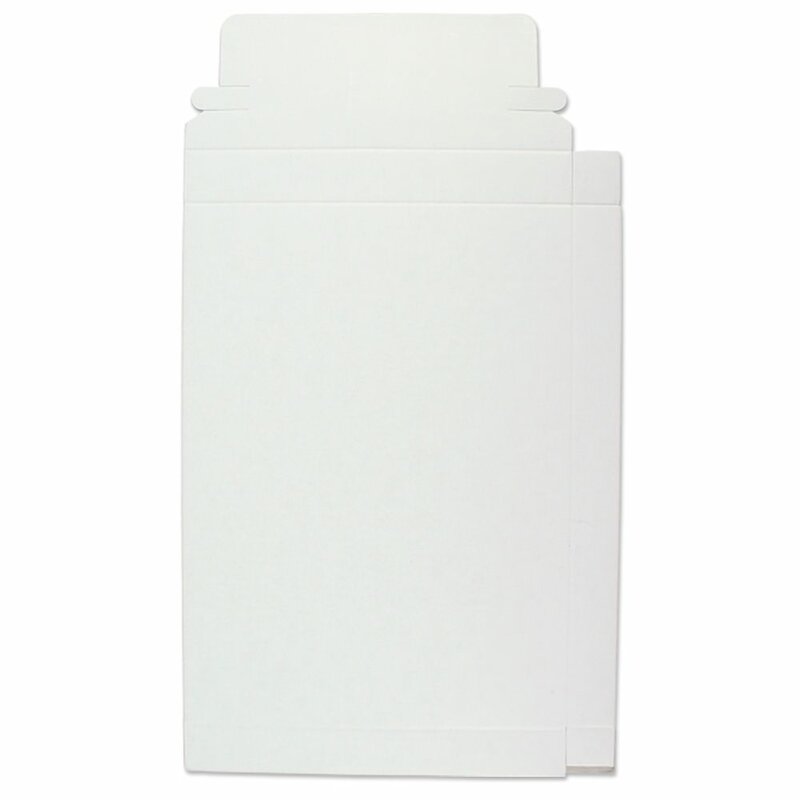 Our cardboard DVD case mailers feature superior protection at a great price. These cardboard DVD Case mailers are the perfect size for sending a standard size DVD case through the mail. 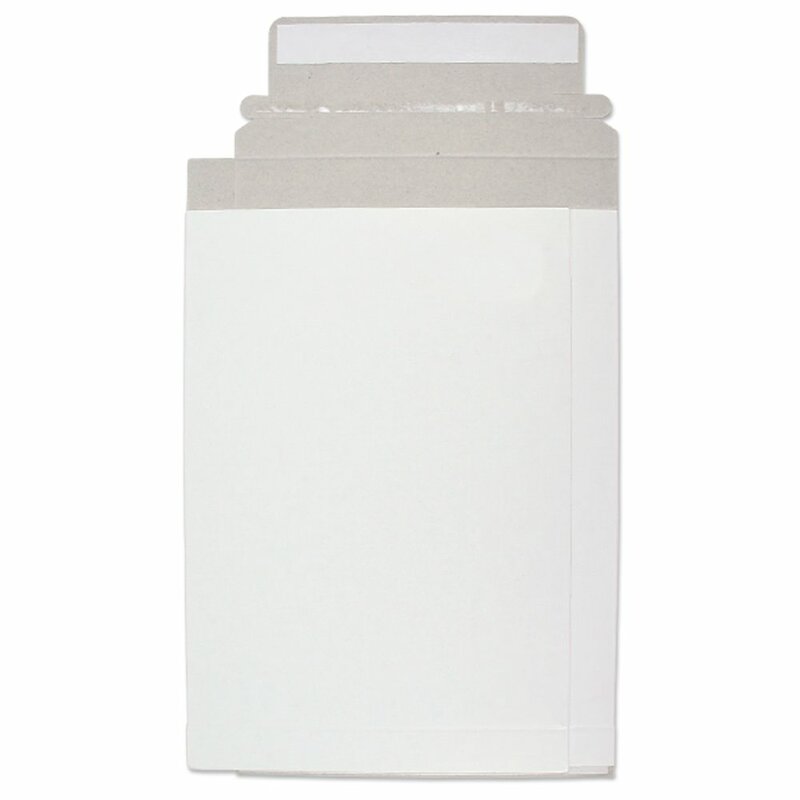 Blank unprinted mailers offer plenty of room for shipping and postage labels. 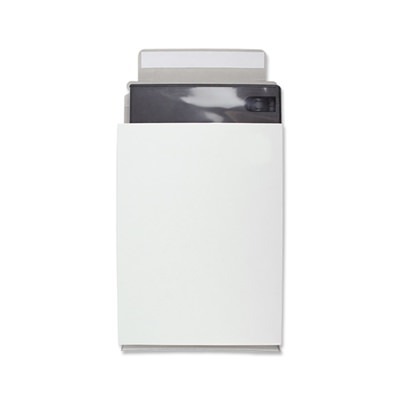 Features an adhesive sealing strip and pull strip for opening. Dimensions: 5 5/8 in. x 7 5/8 in. x 5/8 in.